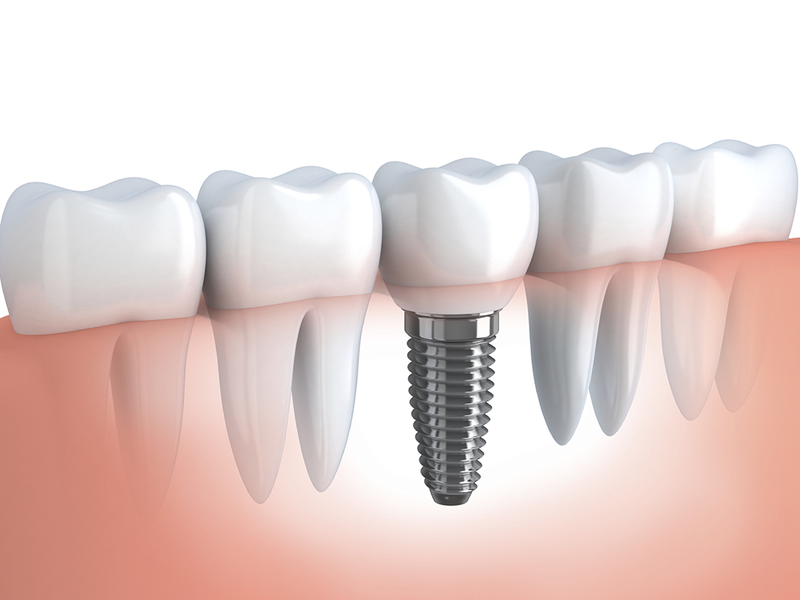 The effective dental implants are treatment if one has exhausted natural set of teeth. It is primarily because of the fact that dental implants can get natural stability and can also check the menace of bone loss. Moreover, such dental implants align with the healthy bone and render a strong foundation to the dental crowns and dentures. In other words, dental implants are simply the alternate of the natural tooth which is created distinctly to back restorations so that it would just seem like any other natural teeth in your mouth.